We have seen it all. Great speakers wired up with standard electrical wire. An over-dimensioned amp powering small bookshelf speakers. And even someone looking for a tube amplifier for a USB turntable! 50+ years of listening experience has gone into our selection of recommended systems, all of which are designed to offer maximum musical pleasure while at the same time offering the best value for money available, because it takes a lot more than good reviews and keen pricing to put a really good music system together – it takes experience. Here are some great packages for you to consider as a starting point. But why not customise a bit further. Let's have a chat! EISA Product of the year 2017, the NAD 338 is great sounding amplifier with Chromecast built in, Bluetooth, on-board high quality phono stage, digital inputs, line and TV input plus an on-board headphone amplifier. Rated at 50 watts per channel the 338 easily drives just about any speaker around and sounds very good with our suggested speakers. Quadral Argentum 520 compact monitor - just add Smartphone, iPad, Wi- Fi, turntable or CD player and let the tunes flow! Van Den Hul high quality speaker cable terminated with high quality gold plated banana plugs are supplied free of charge to complete the system. 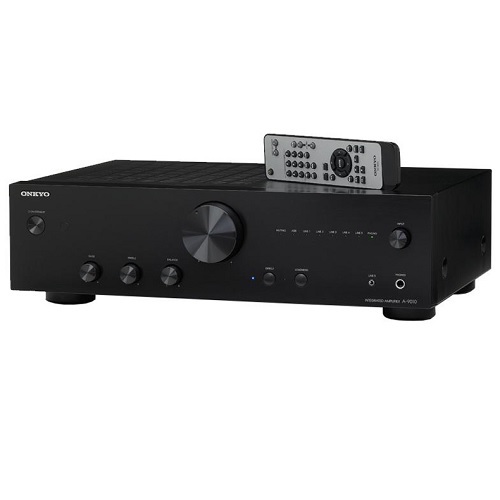 The Onkyo A9010 amplifier is a well specified stereo amplifier which includes a high quality built in MM phono stage plus digital inputs. Being a high current design, it will drive most speakers with ease. At only €269,00 the A-9010 offers remarkable value for money. Depending on your preference a Rega RP1 manual or Dual 415.2 automatic turntable can be added. The RP1 is priced at €279,00 or as an alternative a German built Dual comes in at €299,00. Quadral Argentum 520 bookshelf speakers complete the system - of course with complimentary high quality Van Den Hul speaker cable fitted with gold plated banana plugs. This package starts with a Rotel A12 Stereo amplifier. Incredibly versatile with 2 x 60 watts, phono, line, digital coax/optical, PC, USB inputs and Bluetooth aptX at €899,00. B&W 707 S2 speakers complete the system. Small speaker, big sound. The 707 produces tremendous highs & equally impressive mid/lows – this compact speaker features B&W’s advanced continuum mid/bass unit and Carbon Dome tweeter and is designed for use on bookshelf or speaker stands. Price (without stands) €899,00. Complimentary high quality Van Den Hul speaker cable fitted with gold plated banana plugs. Please ask about an affordable cable upgrade! 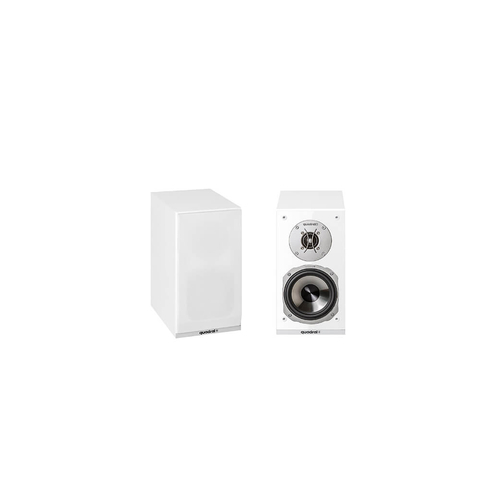 Bowers & Wilkins is covered by 5 year parts & labour warranty. Welcome to Naim. Paired with Spendor for a great combo! The Naim Nait 5SI stereo amplifier is Naim’s entry level amplifier... but there’s really nothing entry level about the sound. 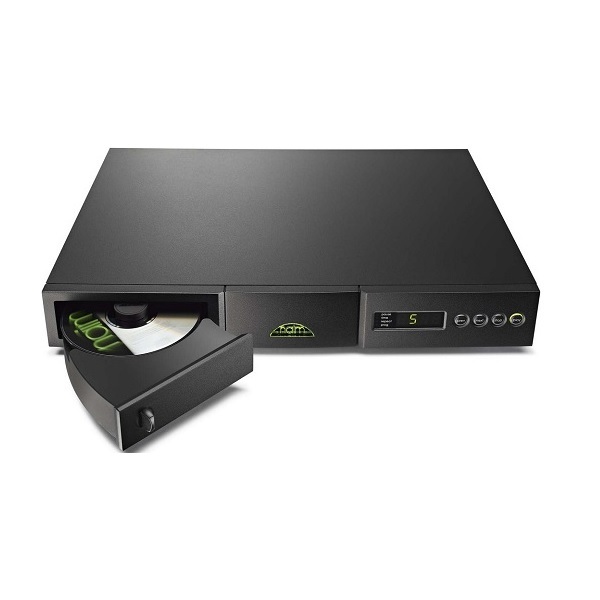 This amp really brings your music to life having much of the famed “Pace, Rhythm & Timing” Naim’s bigger more expensive amplifiers are well known for - and with 60 watts per channel is plenty powerful. Join Naim's enthusiastic fanbase at €1239,00! Spinning the discs in this package is thge latest version of the Naim CD5si player, featuring a brand new CD transport, upgraded Burr Brown DAC chip, a more stable DAC clock and higher voltage supply rails - all resulting in superb sound quality from Naim’s most affordable CD player at €1299,00. Topping it off is Spendor’s new a range of speakers - the tremendously successful A4 compact floorstanders. 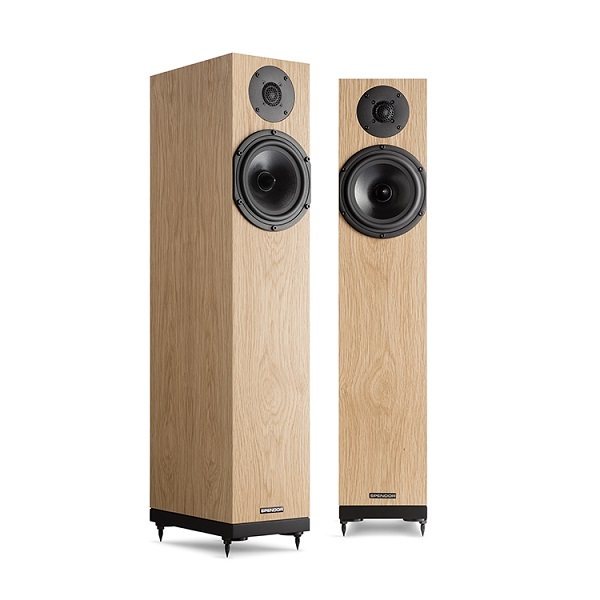 Standing only 795mm tall, the A4 produces a very wide large soundstage with terrific image depth while at the same time sounding very refined. In various wood finishes at €2495,00. As always, we'll include suitable speaker cable as part of the package at no extra cost. Spendor speakers are covered by 5 years parts & labour warranty. For your CD collection we add the Creek Evolution 50 CD. 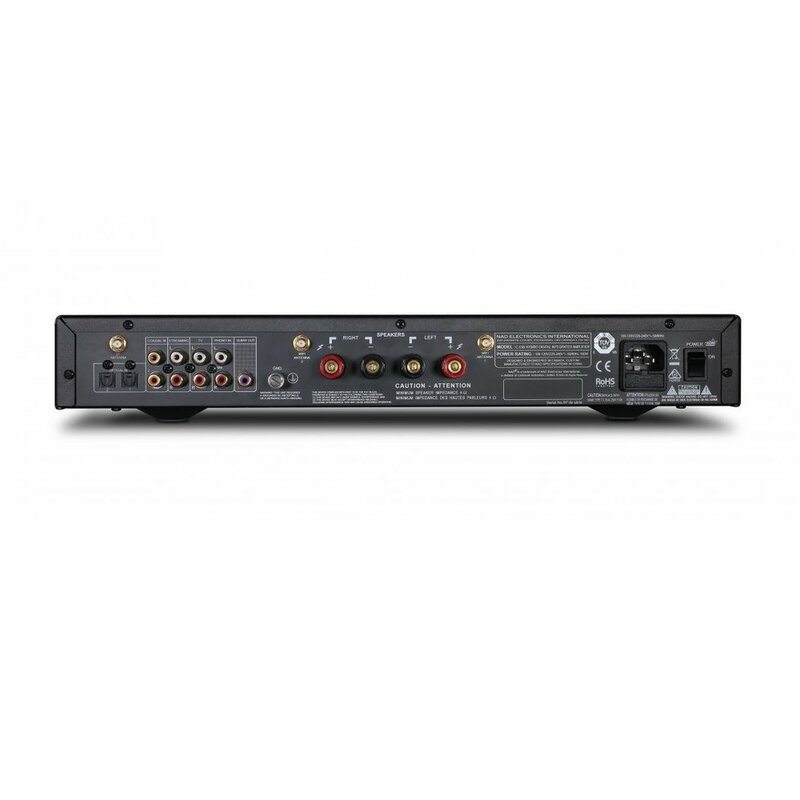 It is more than just a good sounding player, featuring balanced and unbalanced outputs - it also accepts up to seven digital inputs and will stream music files in high resolution from your computer – there’s even an optional plug in Bluetooth module available! A top-notch CD player for €1079,00. Finally, built in Hannover by one of Germany’s oldest established speaker manufacturers, the Quadral Chromium Style 8 speaker is an elegant 3 way design finished in Piano Black or Gloss white with Titanium coated Bass/ Mid drivers and Quadral’s superb ribbon Tweeter. Coupled with the Lavardin ISx and Creek Evolution 50 CD makes a wonderful combination – seriously questioning the need to spend more on your music system! Price per pair €1995,00. Quadral come with a 5 year warranty covering parts & labour. Interconnect & speaker cables to be added.